You are probably thinking that I meant STEM but I meant STEAM. You see, STEAM takes STEM to the next level. 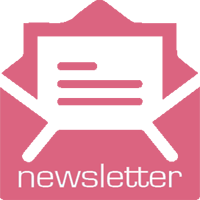 STEAM stands for science, technology, engineering, art, and mathematics, or applied mathematics. STEAM is designed to integrate STEM subjects into a more holistic understanding of the world we live in. Circuit Mania is a fun STEAM toy that encourages kids to learn about conductivity, circuitry and power sources. 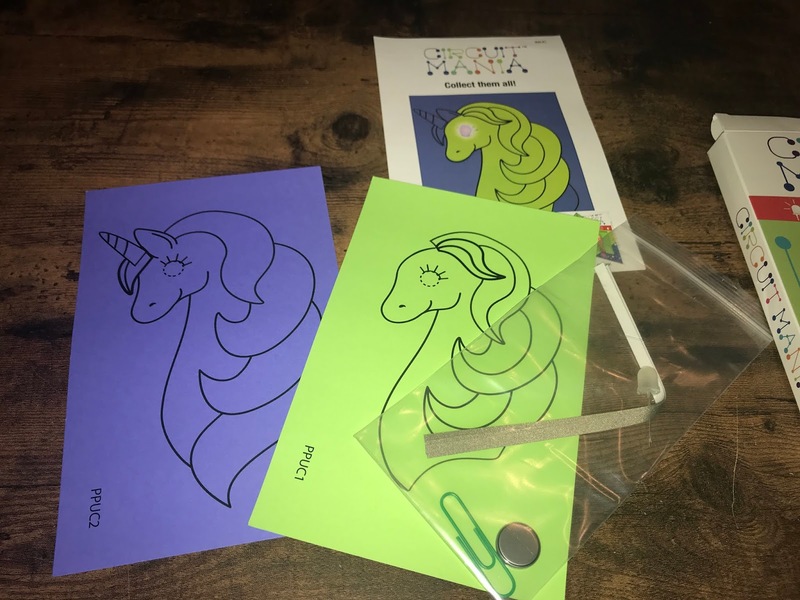 This set has an easy to learn project that your children can do right in their own home. 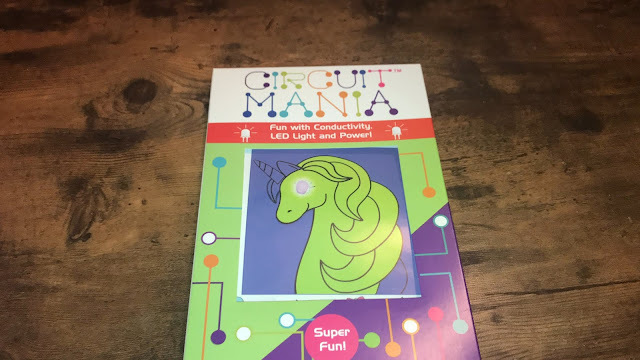 The Circuit Mania kits includes everything that they need including: conductive tape, LED light, colorful construction paper, template and cell battery. There are multiple templates available, so kids can collect them all! Enter to win a Circuit Mania kit! One lucky winner will receive a circuit mania kit. This is open to US and Canada 18 and older please. Disclosure: I received product to review. This giveaway is being sponsored by Hamilton Buhl. It is open to US and Canada aged 18 and older. 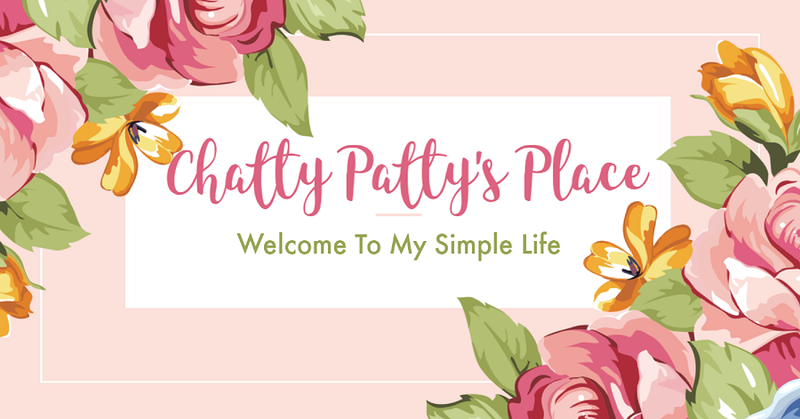 Chatty Patty's Place is not responsible for lost or misdirected prizes. It runs until 12/4/18. I appreciate how this product will help introduce even little ones to the importance of SCIENCE. I learned that you meant STEAM and not STEM. You see, STEAM takes STEM to the next level. STEAM stands for science, technology, engineering, art, and mathematics, or applied mathematics. STEAM is designed to integrate STEM subjects into a more holistic understanding of the world we live in.